Campbell & Co. is a family-run cAFE, CATERING COMPANY, and specialty sHOP in Williamsburg, Brooklyn. founded in 2013, WE’VE worked hard to earn a devoted following and ARE known as much for our warm and friendly service as our top-notch food. Order online! 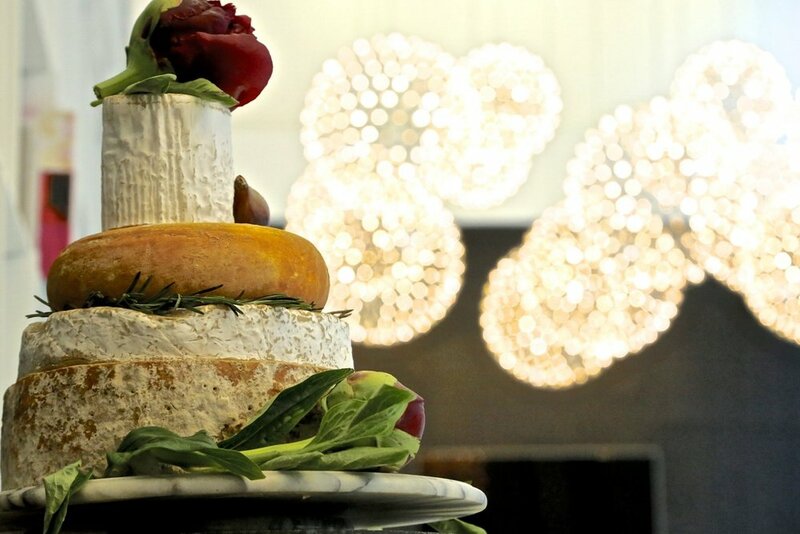 From breakfast through cocktail hour., our menu is perfect for casual gatherings like photo shoots, business meetings, baby showers, and art exhibits. We offer full-service catering: Cocktail Parties, Corporate Events, Weddings, Birthdays, and Curated Picnics. Let us handle all the details! We would be honored to be even a small part of your big day. Our team can handle everything from rehearsal dinner to the main event. 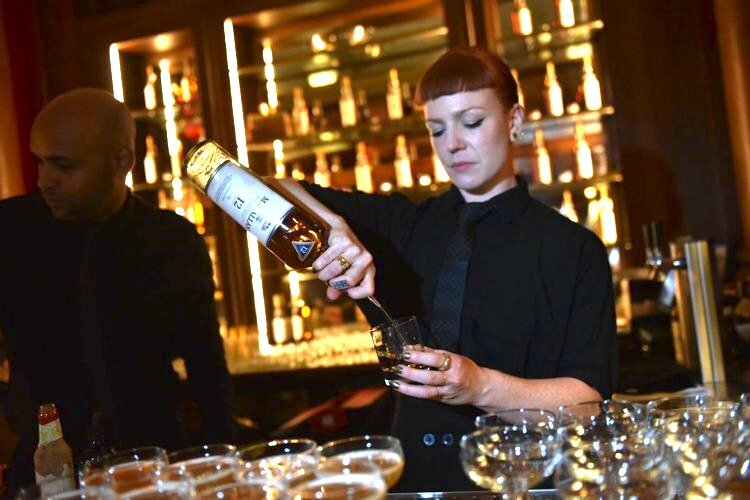 From a small private soiree to a thousand-person product launch, let our friendly bartenders take care of your guests. Small-batch Groceries, Beer & Cider, Local Produce, Bread & Baked Goods, Chocolates, Ice Cream, Housewares, Charcuterie, and, of course, Cheese! Our classic menu has something for everyone, from hearty and meaty to healthy and vegan. 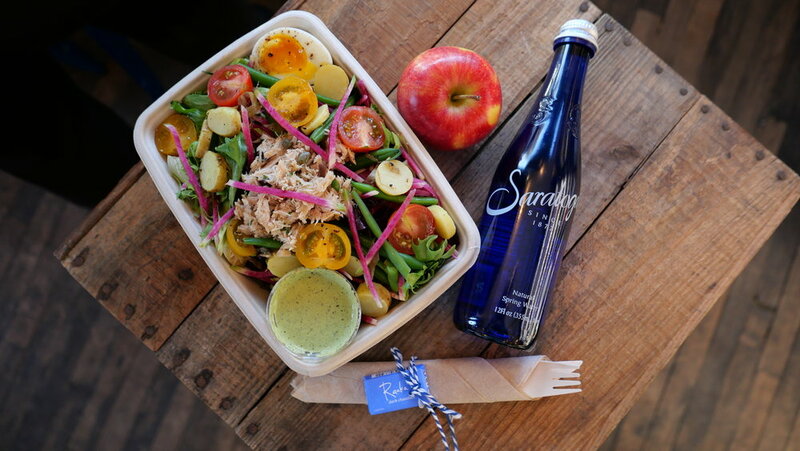 Breakfast, lunch, dinner—and everything in between—we’ve got you covered. We carry a unique selection of beer and cider that focuses on the work of local breweries, especially farmhouse ales and sours. Don't want to leave the comfort of home? We deliver! 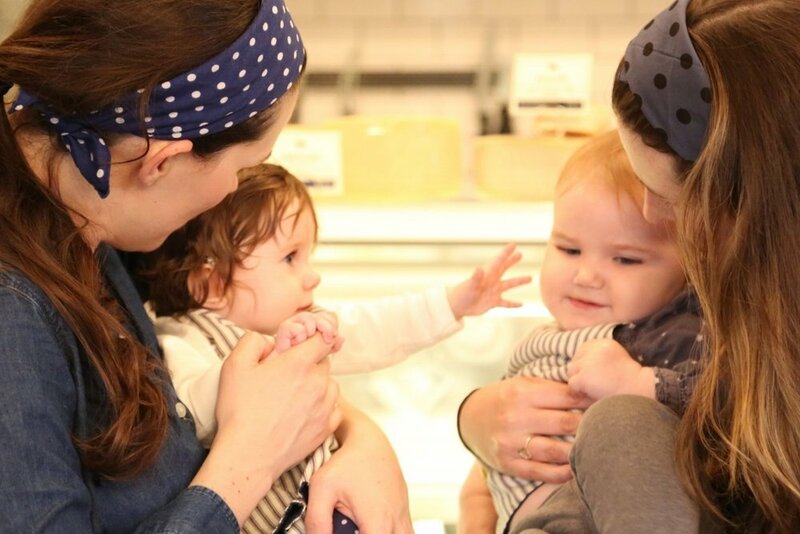 Campbell Cheese & Co. was founded in 2013 by two Southern sisters, Alana & Erin Campbell. We bring a little small-town hospitality to the big city. Read all about us in write-ups from Food & Wine magazine to FOOD52. We love to help with custom gifts, from house-warming presents and birthday baskets to wedding favors and corporate thank-yous.